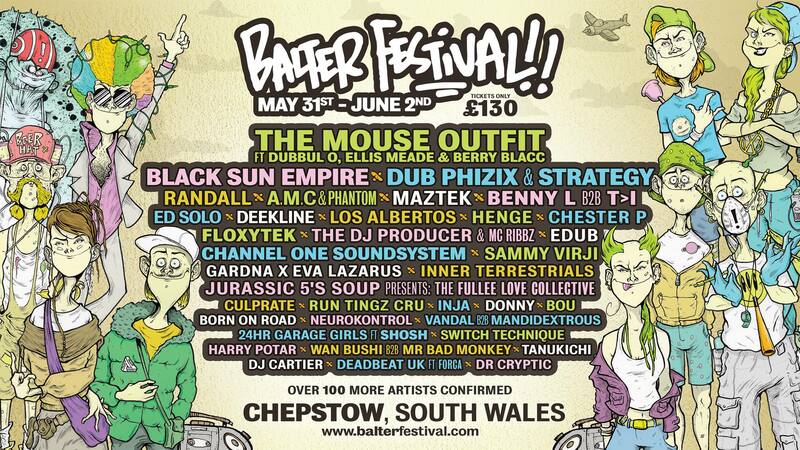 It’s Balter Festival numero 6 but we are just getting started!! 10 stages of madness featuring a few changes and some new stages. 2019 is gonna go off!! Tickets on sale now and only £130! !